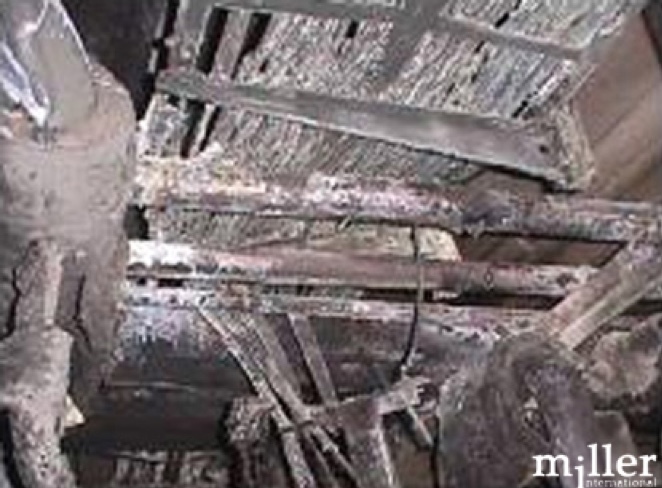 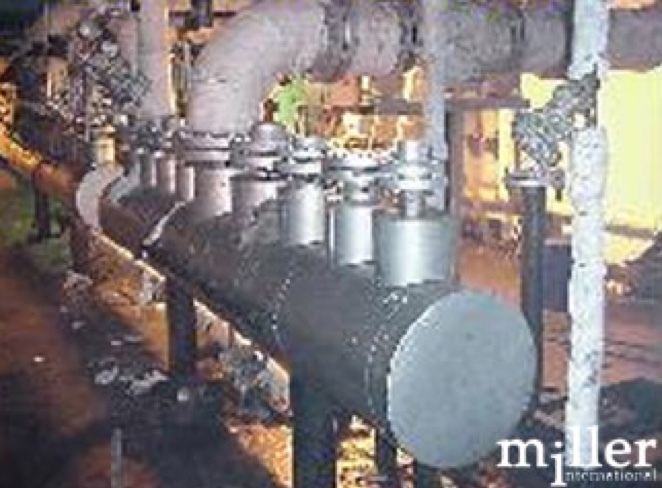 Fire occurred in the heat recovery section of the exhaust gases of a power generation plant, which is achieved by heating thermal oil with these gases. 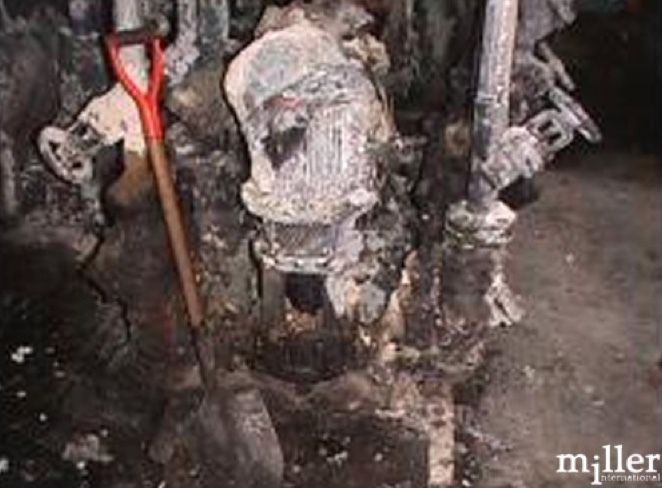 Due to a control valve failure, the oil caught fire; the flames spread throughout the basement of the thermal section, affecting the entire thermal oil distribution system, including oil pumping systems, recovery tanks and hot and cold oil distributors, and electrical installations. 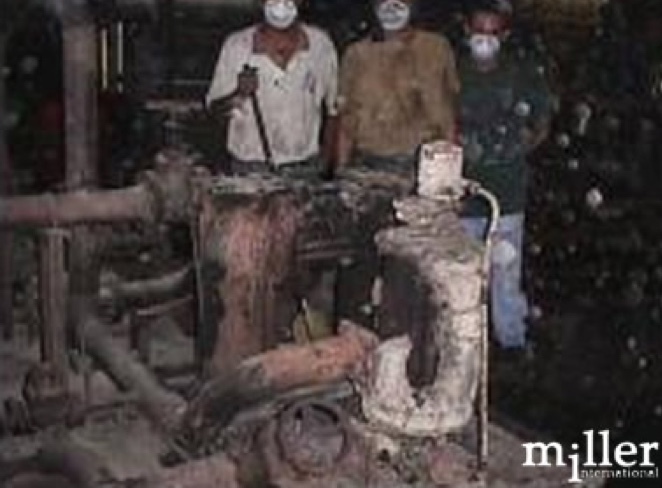 The fire affected the electrical generation of the plant (self-generation), obligating the Insured to purchase electricity. 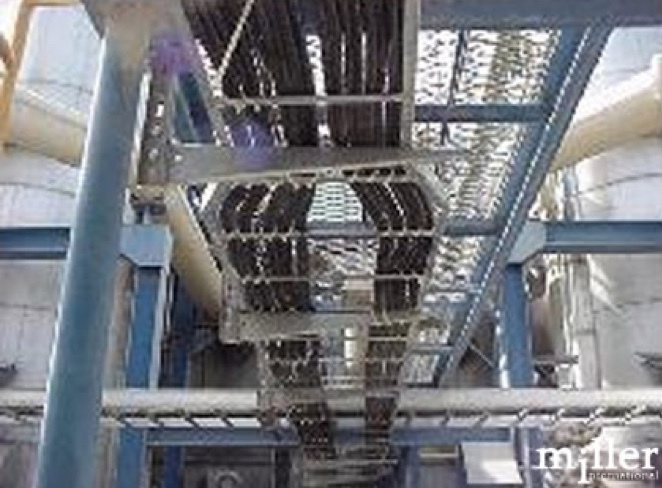 Additionally, this plant sells the surplus of the electricity produced, which affected its income. 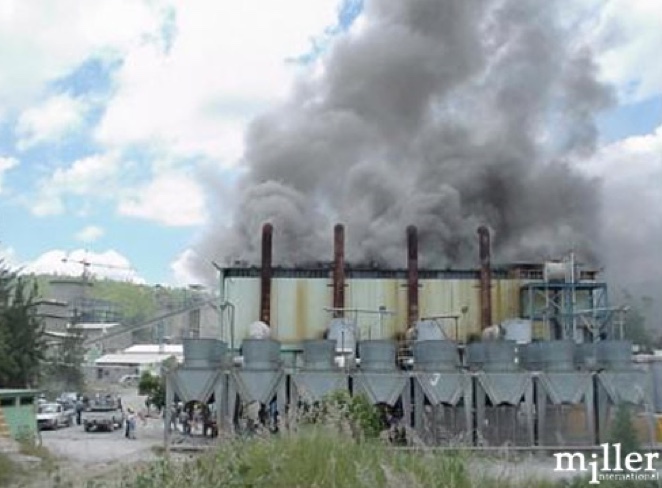 The photos show the smoke produced by the fire and the damage caused by the flames.